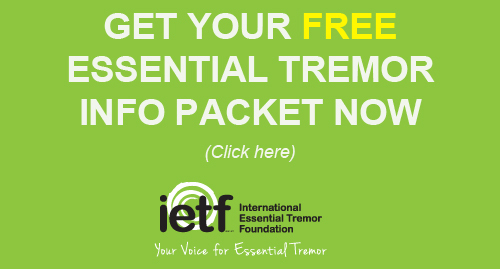 Join the IETF for the first call in a new, free educational teleconference series focusing on a different essential tremor topic each session. Experts in ET care and research will provide up-to-date information in a teleconference format followed by a question-and-answer period. The first call is Thursday, March 3 at 4 p.m. CST (5 p.m. EST, 3 p.m. MST, 2 p.m. PST) and will cover ET Diagnosis & Treatment Options. 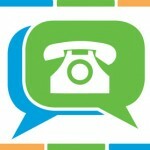 No computer or Internet access needed – just a telephone. Did you know many employers will match your charitable gift to the IETF? 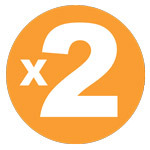 We’ve made it easy to find out if your company will double, or sometimes even triple, your donation. Simply click here to see a list of the top matching gift companies and ask your HR department for a matching gift form. If your employer is not listed, ask your HR department if your company has a matching program or would be willing to consider one. Then let us know and we’ll add them to our list. Every gift we receive is significant in funding our fight to find treatments for ET; doubling your gift means we can move even faster in our efforts to find those treatments and one day a cure. Make your donation go even further. The IETF is calling on the ET community to reach out to your senator’s office and ask them to cosponsor the Senate’s “Advancing Research for Neurological Diseases Act of 2015” (S. 849). The act requires the Department of Health and Human Services (HHS) to ensure that the Surveillance System facilitates further research on neurological diseases. An easy way to become an advocate for ET awareness is to contact your Senator’s office today and ask them to cosponsor S. 849. National ET Awareness Month (NETA) is less than one month away! Have you planned how you’re going to raise awareness in your community? There are countless ways you can make your mark during NETA. Plus with a minimum $30 donation to ET awareness you’ll get a free t-shirt. So make a commitment today to help raise ET awareness in your community during NETA. With your help we can change the words we use to describe ET. 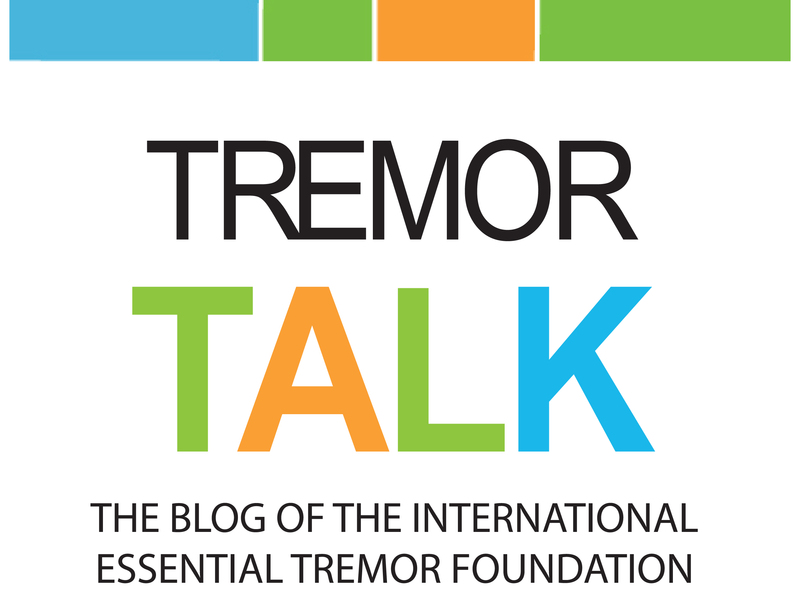 We can bring hope to the millions affected by this life-altering condition. Learn more about ET Awareness month here.